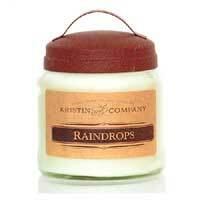 Kristin & Co Apothecary Candles available in 18 and 28 oz 100% soy with the highest fragrant percentage possible. 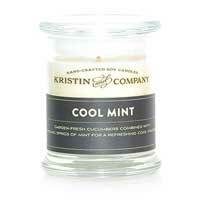 Kristin & Co Classic Jar Candles are available in 9 oz and 16 oz 100% soy with the highest fragrant percentage possible. 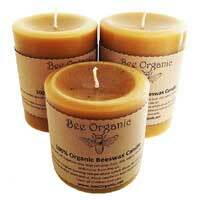 These 100% Organic Beeswax Candles Large Pillar Set includes a 3 X 6.5 pillar, a 3 X 4.5 pillar and a 3 X 3.5 pillar. 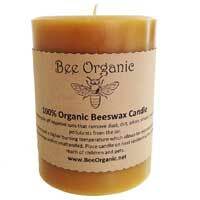 These 100% Organic Beeswax Candles – Pillar 3 x 4.5 are great for cleaning the air when your family is sick and the scent throw is a pleasant aroma of honey. 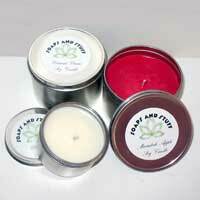 These 100% Organic Beeswax Candles – Pillar 3 x 6.5 are great for cleaning the air when your family is sick and the scent throw is a pleasant aroma of honey. 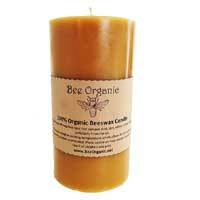 These 100% Organic Beeswax Candles in 4oz Glass Jar are great for cleaning the air when your family is sick and the scent throw is a pleasant aroma of honey. 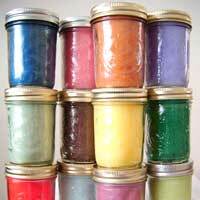 These 100% Organic Beeswax Candles in 8oz Glass Jar are great for cleaning the air when your family is sick and the scent throw is a pleasant aroma of honey. 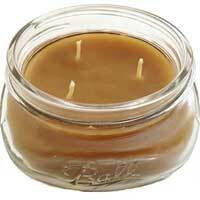 Give your home a cozy ambiance with hand poured candles in 1/2 pint canning style jars filled with 100% soy wax. 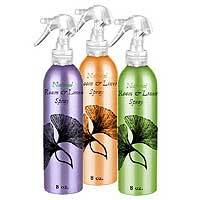 SNatural Room & Linen Spray is made with essential oils that are safe for your linens and safe for skin! 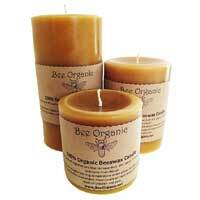 These 100% Organic Beeswax Candles Medium Pillar Set includes 2- 3 X 4.5 pillars and a- 3 X 3.5 pillar. 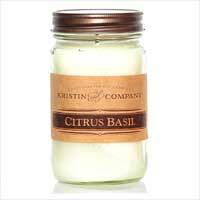 Kristin & Co Mason Jar Candles in 8 oz and 16 oz 100% soy with the highest fragrant percentage possible. 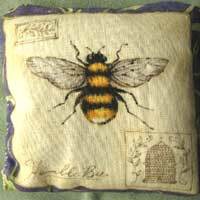 Tuck an Organic Lavender Dream Pillow in your pillow case or take it with you when you travel. 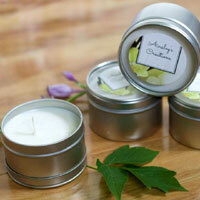 These all natural soy wax candles are sold in 6 oz reusable tin in your choice of up to 13 fragrance oils. 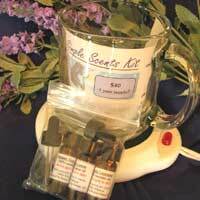 Simple Scents Complete Kit is a simple but extremely effective way to use essential oils. 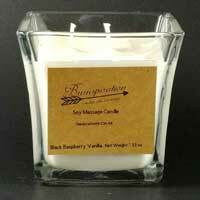 100% pure soy wax scented with Macintosh Apple fragrance and Coconut Cream fragrance. 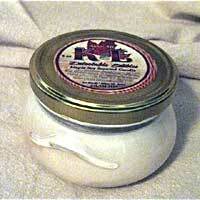 Only Michigan’s finest all natural ingredients are used. 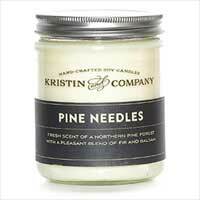 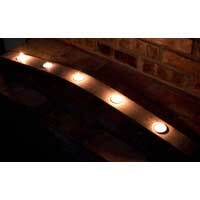 Kristin & Co Melties are a great alternative if you can’t burn candles. 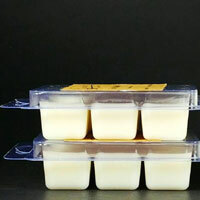 Each package contains six individual Melties. 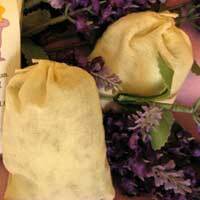 Organic Lavender Bath Bags are made of the finest organic lavender buds, 100% pure organic lavender essential oil and Epsom salt, all safely sealed in a 100% cotton bag. 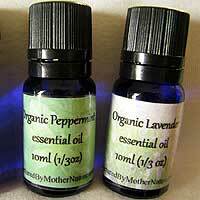 Spritz your pillow before you go to bed each night, and let the lavender lull you to sleep. 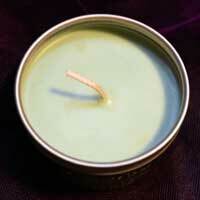 Lavender is a good choice for freshening up bedding, pillows, blankets, and sofas. 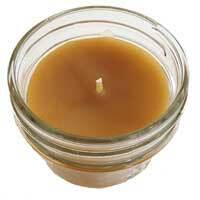 Kristin & Co Status Jar Candles are a blend of pure soy and fine fragrances in a new natural look. 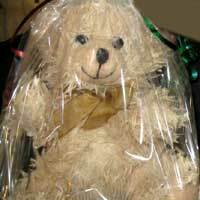 Scented Wax Dipped Bears are a great candle alternative that scents a child’s room, den or office for months with no flame.